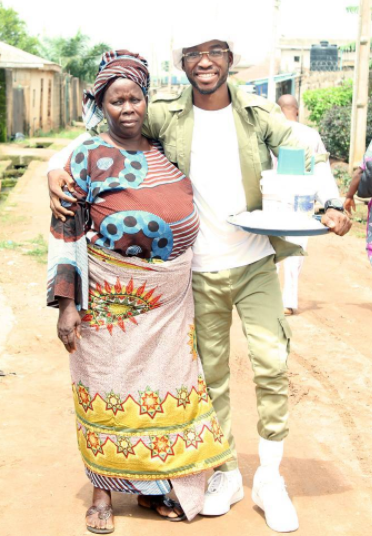 Dipo simply known as dipoocollection on instagram, a fresh youth corper took to IG this morning to celebrate his mom who he says solely raised him by selling pap. Dipo says he is forever grateful and promises to give her a golden spoon in return. 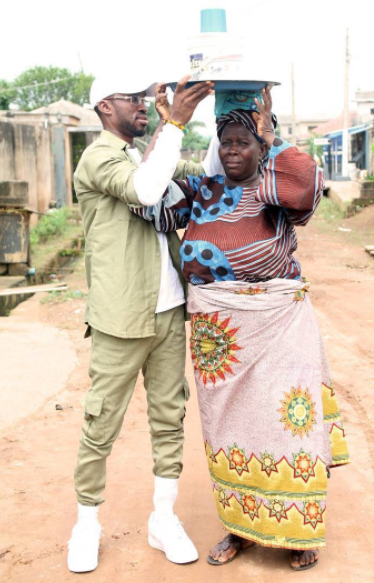 So many people have been ‘awwing’, ‘eyahing’ over his post, but what they need to do for Dipo is to pray that any lady that will not make his dreams of taking care of his mom come to pass, such a lady will not come his way. Dipo’s words after the cut.